The Way Out Wineries are having their annual Picnic Road Trip this weekend. 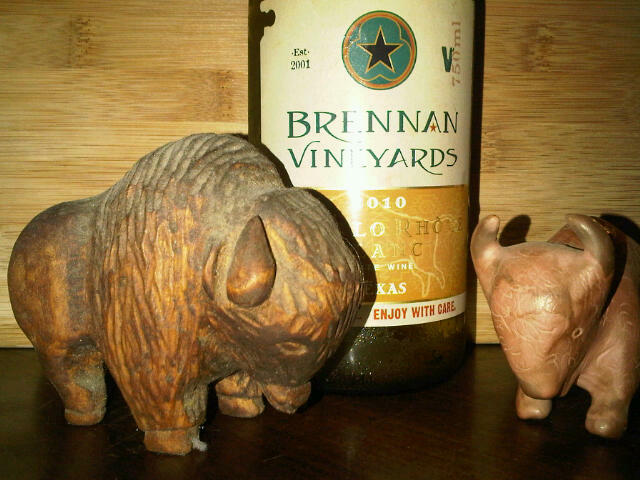 It is such a great trip to take in all the sites and taste of great Texas wines. Star of Texas Bed and Breakfast is the perfect half way stay over on this trail. Whether you start in Austin and come West or start in Ft. Worth and head south we’d love to have you stay with us. 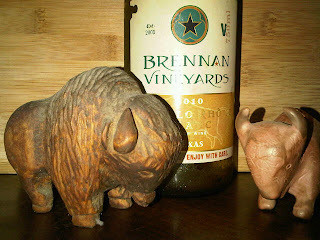 Our closest winery is Brennan Vineyards, their newest wines “Buffalo Rhome” are really wonderful. We hope you will take a road trip and support Texas wine makers and Texas agriculture. enjoy!